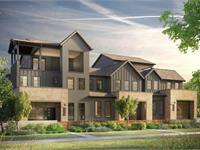 The Grove is a new condo, townhouse and single family home development currently in preconstruction at Bull Creek Road, Austin. 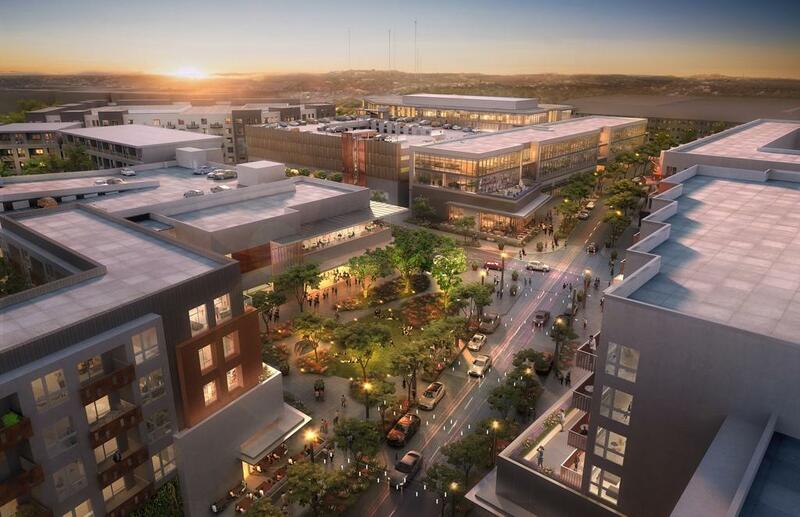 The Grove has a total of 1500 units. 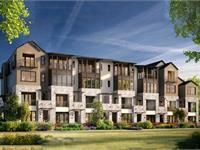 Sizes range from 888 to 4340 square feet. 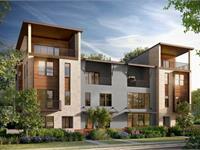 The Grove is a vibrant, mixed-use community situated on 75 acres overlooking Shoal Creek. 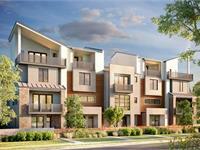 Positioned at both the edge of the Hill Country and in the heart of the city, we embrace a form of urban design that integrates the traditions of Austin with innovative environmental and residential planning. Our neighborhoods include the latest in architectural styles, an abundance of park and green space, and intriguing dining and shopping options. And, all of these features are set within a pristine natural woodland that blooms with wildflowers amid stately oak trees. Welcome to The Grove. We invite you to experience our community for a day, or a lifetime. 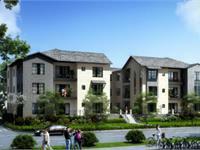 Your inquiry will be delivered to the The Grove sales team, who will send you more information about this development.